CANBERRA, Australia — Three of Australia's largest banks could face prosecution following a yearlong investigation into misconduct recommended tougher oversight and better consumer safeguards. Commissioner Kenneth Hayne referred 24 incidents of misconduct to regulators for further investigation and possible civil or criminal charges against executives and corporations, including all major banks except Westpac Banking Corp. The banks facing potential charges are Commonwealth Bank, ANZ Banking Group and National Australian Bank. Hayne reported to Treasurer Josh Frydenberg who said the financial sector must change. 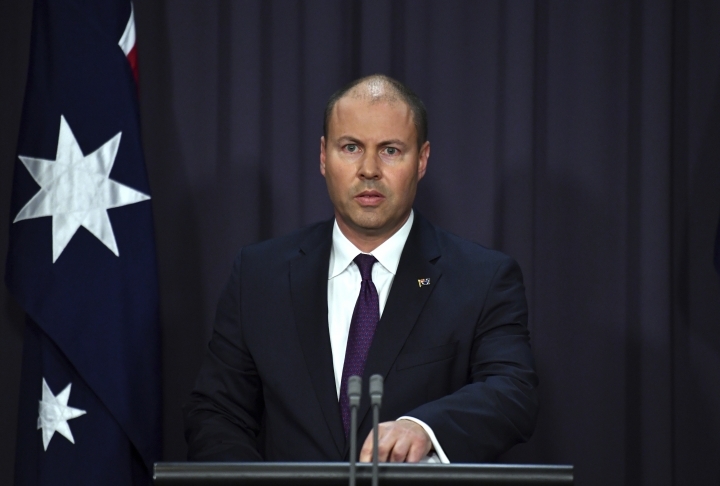 "It's a scathing assessment of conduct driven by greed and behavior that was in breach of existing law and fell well below community expectations," Frydenberg said. The share prices of banks and other financial institutions have slipped over the past year as Hayne's inquiry heard evidence of customers being charged fees for services that weren't provided, dead customers being charged fees and vulnerable people being sold inappropriate financial products. Banks have tightened their lending criteria in recent months, anticipating closer scrutiny. 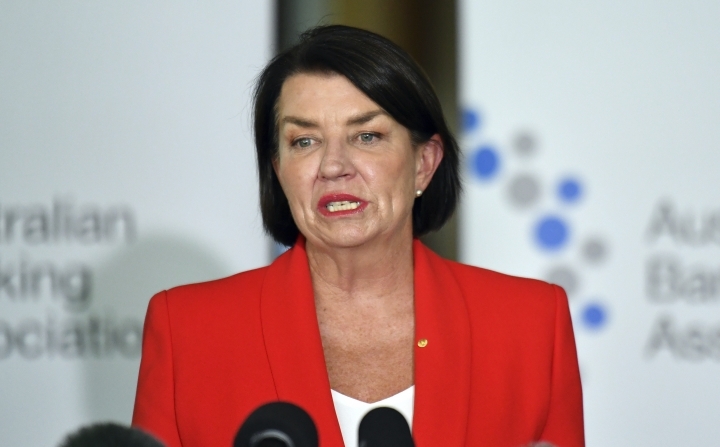 Australian Banking Association chief executive Anna Bligh, a spokeswoman for the banking sector, said Hayne's recommendations represented a huge overhaul and top-to-bottom reform of banking and finance in Australia. The inquiry would change what financial services and products banks could offer, how staff were paid and create new offenses for wrongdoing, she said. "Today's report contains some very tough medicine for banks, including potential court cases," Bligh said. She was grateful that Hayne did not recommend tightening of lending rules. "Banks were very concerned that there may be recommendations that would see lending practice tighten up and perhaps put pressure on the flow of credit into the economy," she said. The Australian government responded positively to all Hayne's 76 recommendations. The government agreed to create a compensation fund for people who lost money from bad financial advice. It also agreed to set rules to help drought-stricken farmers avoid bank foreclosures. The government accepted the report's recommendations to strength protections for consumers and improve financial sector accountability and regulatory effectiveness. The Federal Court would be given jurisdiction to hear corporate criminal charges, which often are not heard for more than two years in congested state courts. A new oversight authority would also report regularly on the effectiveness of the two regulators in the financial sector, the Australian Securities and Investments Commission and the Australian Prudential Regulation Authority.